For over a century, the BSA has helped build the future leaders of this country by combining educational activities and lifelong values with fun. The Twin Valley Council, BSA serves youth in 15 counties in Southern Minnesota. 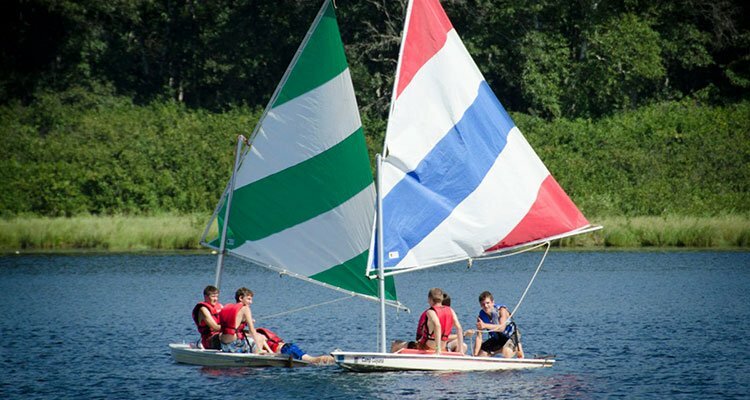 The Council operates three outstanding Scouting camps; Cedar Point, Norseland and Cuyuna Scout Camp. With woods and water, Cedar Point is a great place for Scouts to experience all that nature and Scouting offers. Camp for a day or for a week. Norseland features water and winding trails, with open space for tenting and activities such as the new Orienteering Games Course. Cuyuna Scout Camp offers a back to basics approach to the patrol method including having the patrols cook most of their meals. Resident Camp (summer camp) is offered each summer during the months of June, July, and August. Cuyuna Scout Camp offers a chance for seclusion at a 684 acre facility that is not overdeveloped. 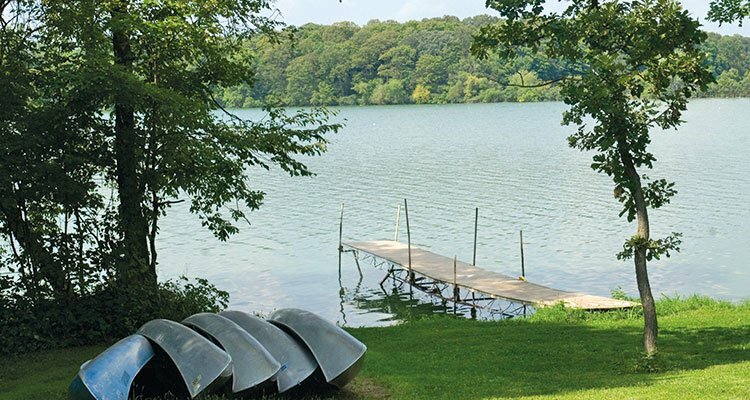 Cuyuna Family Camp offers a chance for seclusion at a facility that isn’t over developed. 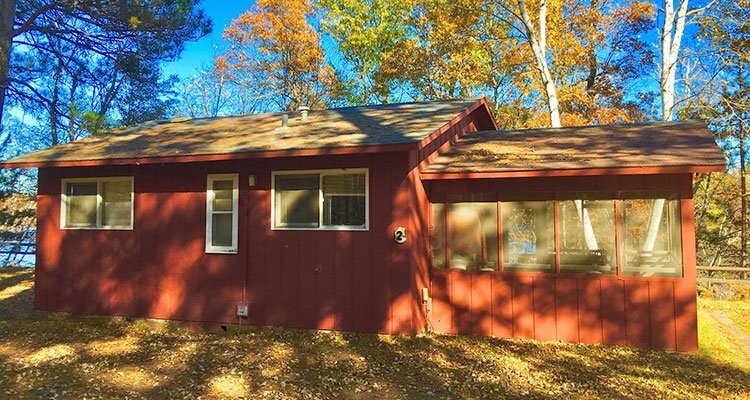 It is located on Lake Pickerel in a heavily wooded area approximately 30 miles north of Brainerd and four miles north of Cross lake. The 684 acres the camp boasts beautiful wooded areas and is known for its birch and pine trees. 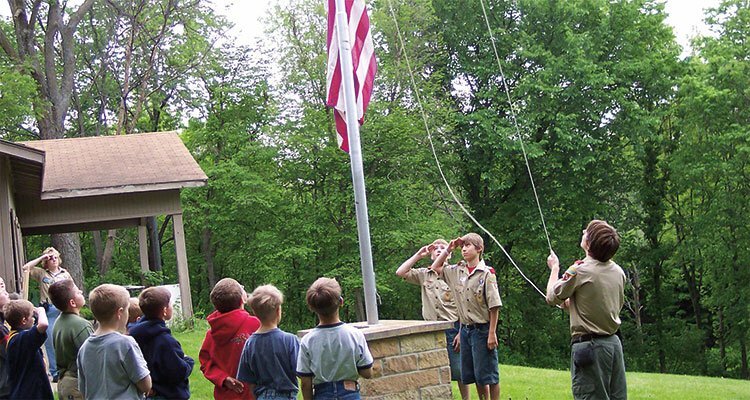 Cuyuna is strictly for families of Scouts so you can expect all campers to observe the Scout Oath and Law in their camping practices.